One of our top priorities is reaching out to fellow Americans and presenting to them in its most authentic form. 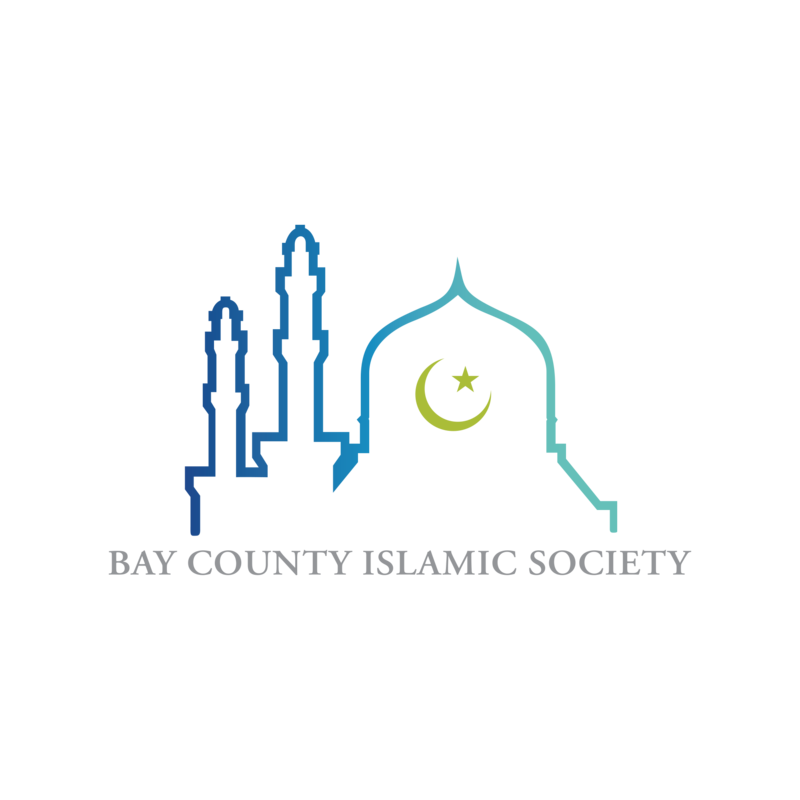 Imam Amr Dabour and other members regularly participate in interfaith forums as well as hosting an “Open House” where people from all walks of life get to visit BCIS for questions/answers and taste some authentic ethnic cuisines. BCIS also hosts an annual “Sharing Ramadan” event where non-Muslims are encouraged to fast from dawn to sunset for a day and join fellow Muslims for an iftar (breaking of fast) at sunset. For over 14 years, BCIS has held “Sharing Ramadan” and it continues to be a success with the number of attendees increasing year after year. 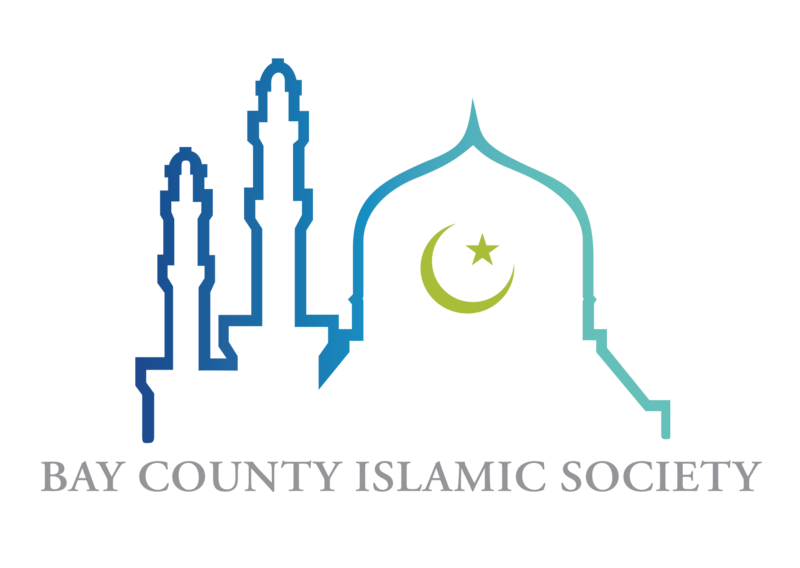 If interested in attending, please send an email to info@baycountyislamicsociety.org for more information.